Mexico have confirmed the appointment of Tata Martino as their new manager following the veteran’s success with Atlanta United in Major League Soccer. The former Barcelona star had a storybook season with Atlanta during the previous campaign where he guided them to MLS Cup success in just their second season in the top tier. Mexico had a sublime start to the summer World Cup where they secured a shock 1-0 triumph over reigning champions Germany in the group stage opener, and they thereafter secured another win over South Korea to cement their berth in the first knockout round. However, they could not make progress thereafter after Brazil secured a comfortable 2-0 triumph against them. 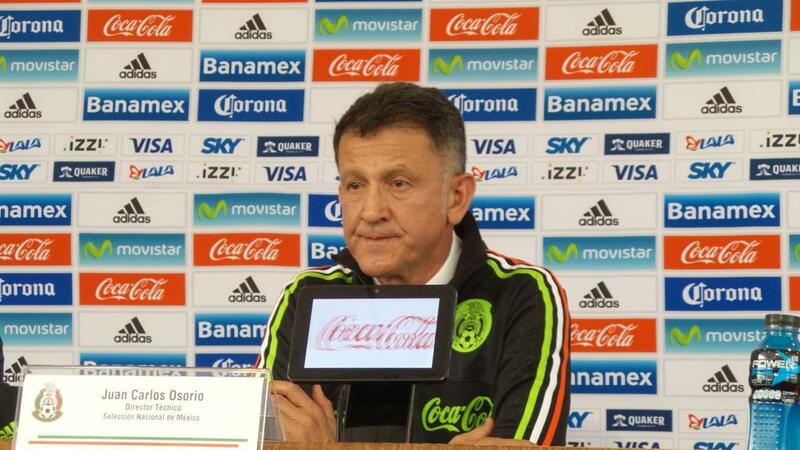 Since then, El Tri have witnessed the resignation of Juan Carlos Osorio from the head coach role and things have only turned worse with them ending 2018 with back-to-back defeats to Argentina. Meanwhile, Martino’s first assignment comes in the form of an international friendly against Chile on March 22 before tackling former team Paraguay four days later. From there, he should manage his first competitive game with the team at the Gold Cup where El Tri are deemed favourites to secure the title.